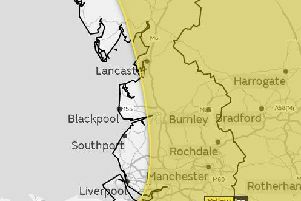 What will the weather bring for Lancashire over the next few days? 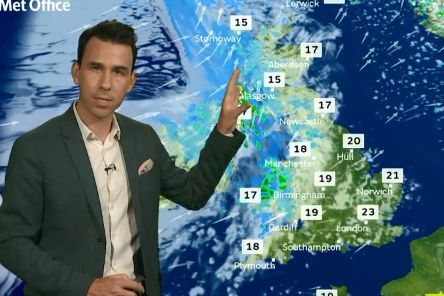 Weather experts are predicting a mixed bag of weather over the next few days for Lancashire. 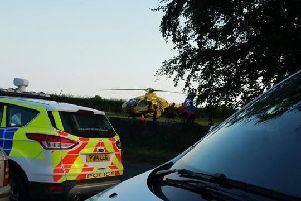 A teenager was airlifted to hospital with serious injuries following a fall at a beauty spot in Bilsborrow, say Ambulance Services. 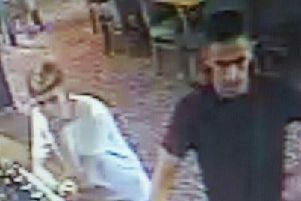 Residents in Garstang are being warned to be on the look out for fake £50 notes after fraudsters attempted to use them at a local pub. 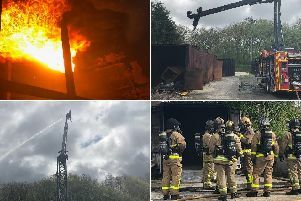 Lancashire’s fire service is leading the way in developing groundbreaking technologies which have saved lives across the county. 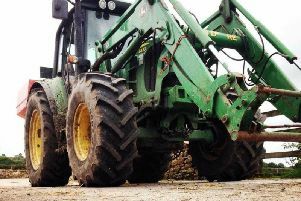 An appeal has been launched after two John Deere tractors, worth thousands of pounds, were stolen from a family farm in Barnacre. 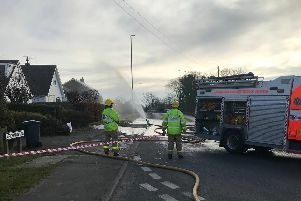 A road was closed after a car crashed into a gas main on a busy rural route though Stalmine, say police. 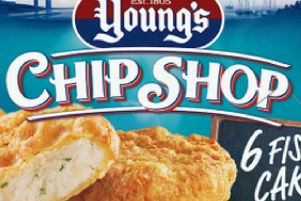 A major frozen food producer is recalling packets of fish cakes over fears they could contain pieces of metal and plastic. 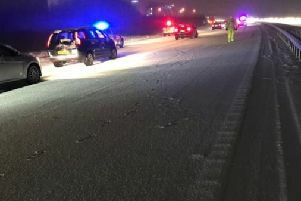 Drivers are being warned to take extra care on the roads this morning after icy, snowy conditions led to difficult driving conditions across parts of Lancashire. 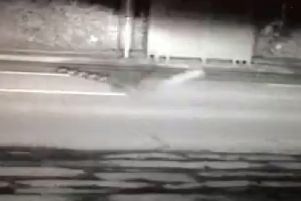 A stolen car was stung and recovered following a police operation in Garstang. 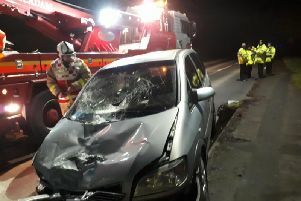 Two drivers were taken to hospital after a lorry toppled onto a car in Stalmine, say police. 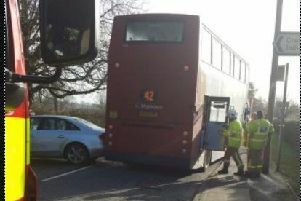 A road has been blocked following a collision between a double decker bus and an Audi in Garstang, say police. 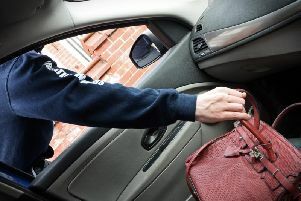 A crime alert has been issued for residents in Garstang following a spate of early morning car break ins. 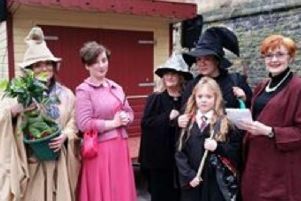 Calling all Harry Potter fans - East Lancashire's Wizard Academy is now taking bookings for 2018. 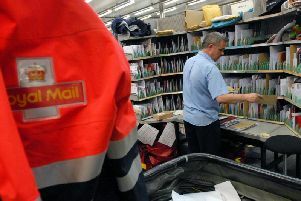 When is the last posting day for Christmas 2017? 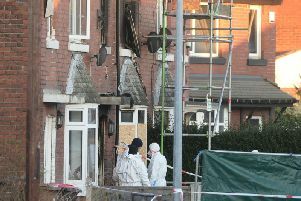 If you're still waiting to put those Christmas cards in the post you'd better be quick. 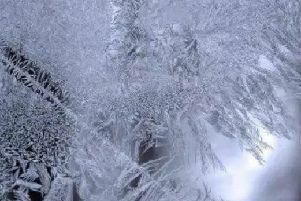 A yellow weather warning for ice has been issued across the North West as temperatures have been predicted to plunge to -5.6°C. 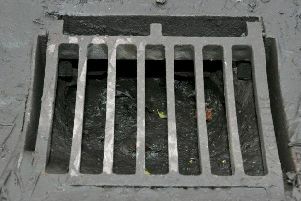 Drivers in Lancashire are being warned to lower their speed after icy conditions were reported across the region. 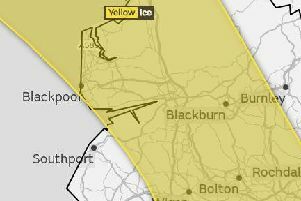 Forecasters have issued a yellow weather warning as parts of the north west are set to be coated in ice.